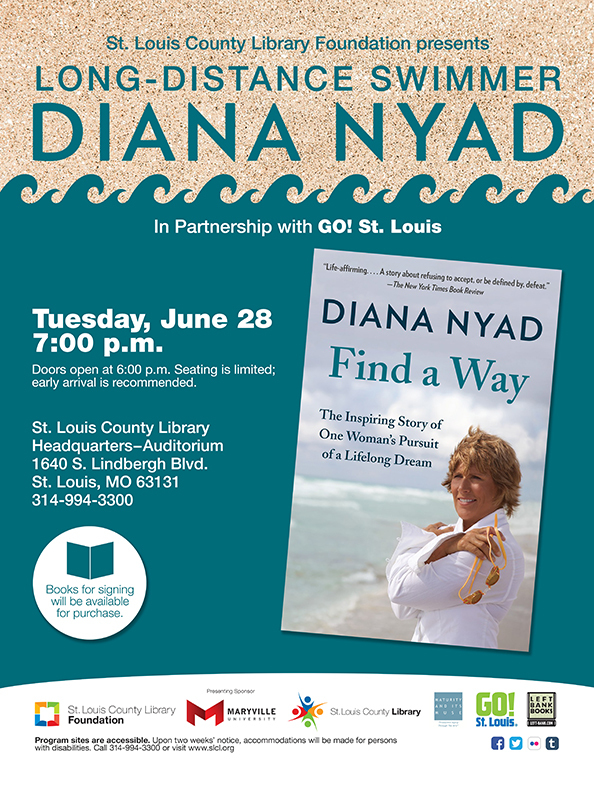 At the age of sixty-four, Diana Nyad emerged onto the sands of Key West after swimming 111 miles, Cuba to Florida, in an historic feat of both endurance and human will. Millions of people around the world were inspired by her mantra—find a way—that led her to realize a dream in her sixties that had eluded her as a younger champion. In “Find a Way,” Nyad shares her unique, passionate story of this heroic adventure and the extraordinary life experiences that have served to carve her unwavering spirit.